Q – Can you prepare your horse in advance for going barefoot? Ralitsa – Any horse should be able to go barefoot if it is reasonably healthy, is put under the right environmental conditions, fed a natural and species-specific diet and is trimmed by an experienced and knowledgeable barefoot trimmer or farrier. Excluding one of these factors may result in an inability of the horse to cope going barefoot. But let us not forget that a sound horse is a horse that is sound when barefoot. If a horse can only manage walking and working when in shoes, this means one or more of the above – health, environment, proper trimming or diet – have not been implemented. Nick – Firstly take a good look at what a horse really is, what its real needs are, how as a species it is built and made to survive and thrive. Then see if you can implement any changes that could benefit its overall mental and physical health. This will then reduce the stress in the system and allow its immune system to be as strong as possible, which in turn will prepare it for a transition of life. Linda – It would be a good idea to set up the right diet and lifestyle before shoes come off. So sugar free buckets, low grass intake but topped up with hay and out 24/7. Be warned: Too much rich grass or molassed feeds could make your horse’s feet hurt. But the one creature who needs to be prepped, is the owner. So read, scour the internet, talk to barefoot friends and get yourself ready. Arm yourself with as much knowledge as you can and, if you are at a livery yard, be prepared to explain what you are doing and why to sceptics. Find yourself a good hoof care practitioner. Take photos so that you can monitor improvements. Perhaps even keep a diary. Q – What is the best time of year to take off the shoes? Ralitsa – The best time of year will depend a lot on the country where the horse is located. If environmental conditions and a reasonably healthy diet can be implemented at any time of the year, the current season shouldn’t be a concern. In areas of the world where lush grass is a problem and a grass free paddock is not an option, winter time could be the time of year where carbohydrate overload could be of least concern. This of course will depend on the rest of the horse’s diet at that time. Nick – The best time of year is as soon as you have made as many changes to the diet, lifestyle and environment as possible, so anytime. Linda – softer ground makes it a little easier because the poor, worried owner is less likely to look at her horse struggling on hard going. Walking in hand is more likely and this will aid healing. Riding is likely to be easier but your horse might slip more on muddy tracks. Mine certainly did at first and this can be alarming until the hoof is working as it should and will then bring grip and confidence. 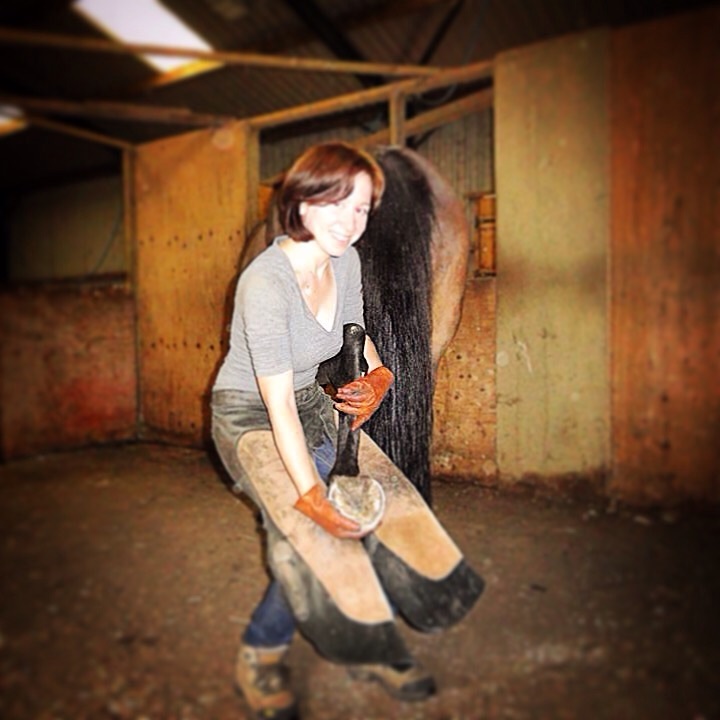 My motto has always been ‘those shoes need to come off urgently!’ The only time I thought to keep shoes on a horse was for Carrie my ex-navicular horse who had been under threat of execution when I took her on 11 years ago. She came to me one hot summer and I wanted to wait until the ground was softer as I knew she would struggle on hard ground. Famous last words. She had front shoes on but they fell off within a fortnight. She was barefoot or nothing. She decided to be barefoot…she also thought she’d like to do a bit more jumping before she got too old so there’s hope even for the seemingly hopeless. 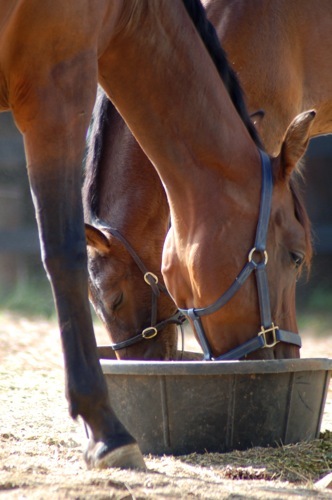 Q – Getting the diet right – what should your horse be eating? Ralitsa – Quite a lot of the information on equine nutrition that we have access to presently comes from research and clinical trials. But under these controlled conditions there are many variables that make the implementing of this knowledge in everyday life hard at best. Even so, this is a massive source of information that could be used to understand the physiology of the equine digestive tract and how it is affected by different types of feed. Another piece of the puzzle is the research on the diet of feral horses around the world. Even though the information regarding the nutrition of these free roaming ungulates is scarce, it is there to show us something very important – horses need variety in their menu. This includes not only different grass species (fresh or dried), but also shrubs, forbs, trees, legumes, herbs, seeds, grains, fruit. Going back to the diet of the domesticated horse, do we see the same variety in our horses’ diet? Is feeding a general purpose supplement enough to make up for the lack of variety? Something to avoid too much of? Nick – Keep things as simple as possible, I generally advise hay, water and salt until the system settles and adjusts. Then only add enough to maintain health. Forage diet, not made up of monocultured grasses and preferably no chemicals or sprays.Variety is the spice of life. 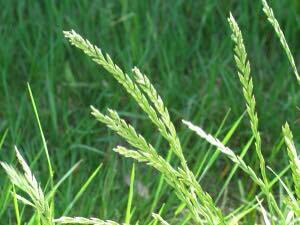 Linda – be wary of too much grass especially in Spring and Summer and probably Autumn. It’s high in sugar which will cause footiness. Reduce the grass, top up with hay, and ensure sugar-free forage feed in the bucket so that you have the best chance of eliminating this problem. Also, try to get rid of toxins from the diet. 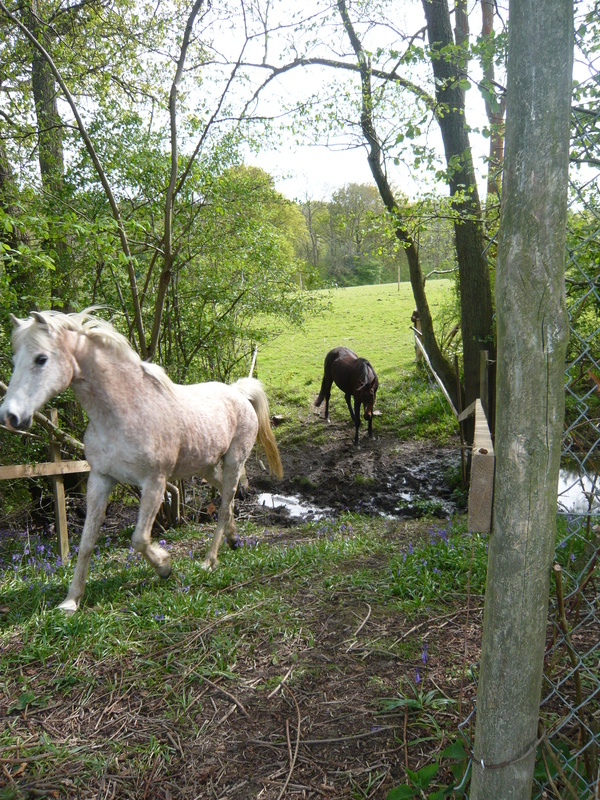 Some horses show alarming symptoms if they graze on land that has been sprayed with weedkiller. 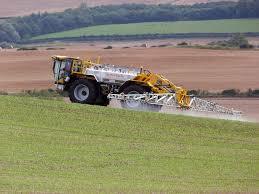 Even sprays and run-off from neighbouring land can have an impact. Commercial feeds can be high in sugar (molasses) and filled with oat or wheat feed and this is taken from the outer husk of the grain so low in nutrients but potentially high in chemical residues. So beware! Buy organic or unsprayed if you can. If you think your horse is suffering from toxins or too rich grass, activated charcoal in their feed may help absorb. Ralitsa – The best living conditions for horses are the ones closest to their natural environment. Of course we cannot all allow our horse to roam free in thousands of acres of land but we can allow it freedom of movement – something we can all agree a horse is born to have. This means opening the stable doors permanently into the paddock (or Paddock Paradise) and giving the choice of seeking shelter from rain, heat or flies but not taking away the ability to walk, play, communicate, fight and jump. Movement, communication with other horses, fresh air and sunlight are some of the basic requirements for a healthy lifestyle – something which needs to come before any drugs or supplements. Nick – The best is to be living out 24/7 all year round with company and with different terrain and substrates. 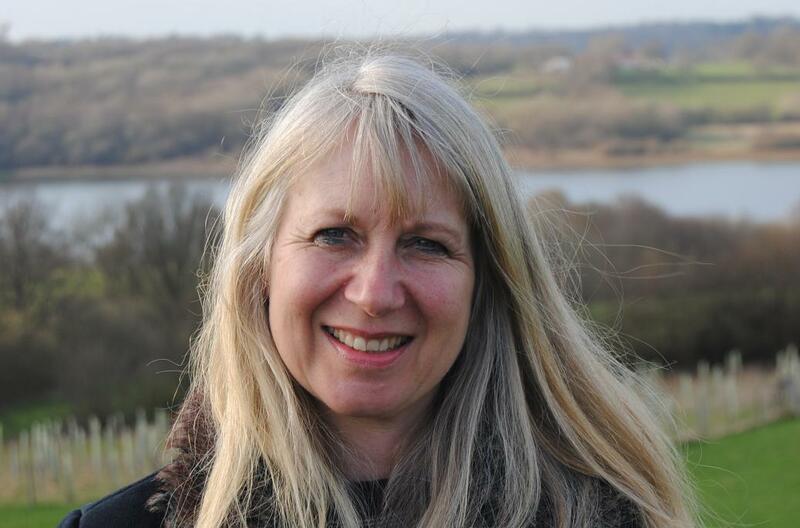 Linda – outdoors rather than indoors! Field shelter rather than stable. A horse should be in the company of other equines 24/7, with free-choice movement. If you can track your fields this will help to increase movement and aid healing of those newly bare hooves. Jaime Jackson’s book Paddock Paradise explains how to do this and why. If you only have fields which are soft and grassy, see if you can introduce a nice stony area either where they congregate at a gate, or a water trough. I made a huge stony yard and field shelter area and mine toughened up their hooves themselves and saved me an awful lot of trouble. Others recommend a gravel area and say it’s brilliant for stimulating the hooves. Ralitsa – The movement a horse is allowed is dependent on its health. A reasonably healthy horse that has no ortheopaedic issues should be allowed free choice movement. Stabling a horse takes that opportunity away and can lead to a number of other issues, unless the horse is allowed time outside of the stable not only for training and riding, but for communication with other horses and natural behaviour. A stabled horse, which spends most of its time inside and is only taken out for riding and training, could be barefoot IF the diet it is on is set to fulfill its nutritional requirements. Keeping a stabled horse barefoot is far more complicated because this type of environment is not natural to the horse. It could lead to stress, which is detrimental to the horse’s health. Even with the correct diet, a stabled horse is far more likely to suffer health problems (which inevitably lead to hoof problems), but this does not make it impossible to keep a stabled horse barefoot. It only makes it that much harder to have a completely healthy horse. 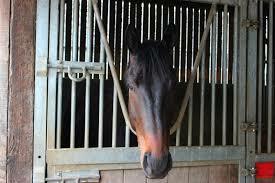 Nick – A horse should be allowed free movement in the company of others, they are, after all, a highly social animal. Stabled horses can and do go barefoot, but you have to work a lot harder to gain results. Linda – as much movement as possible. 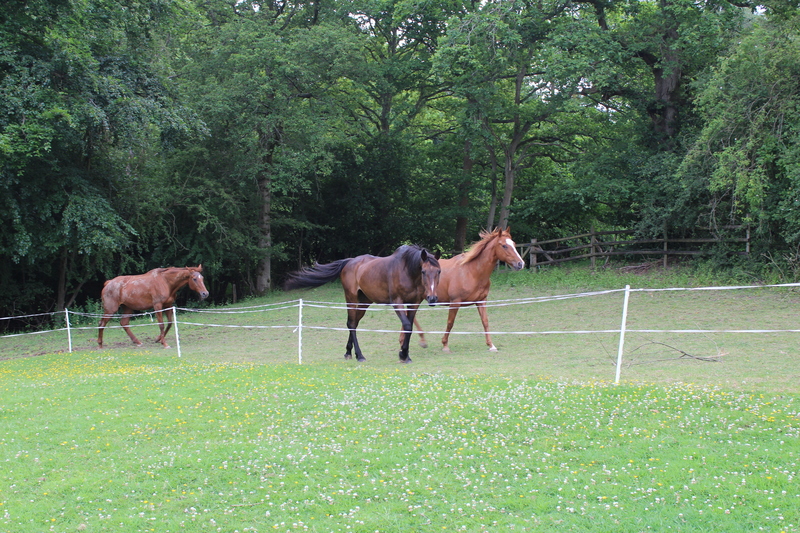 But if your horse is newly bare it might be best to allow them to choose how much movement they have. Just be careful that you don’t restrict them. So stabling is not advised. Tiny paddock is not helpful. If your horse can move, he will restore his circulation and get those hooves working properly once more. 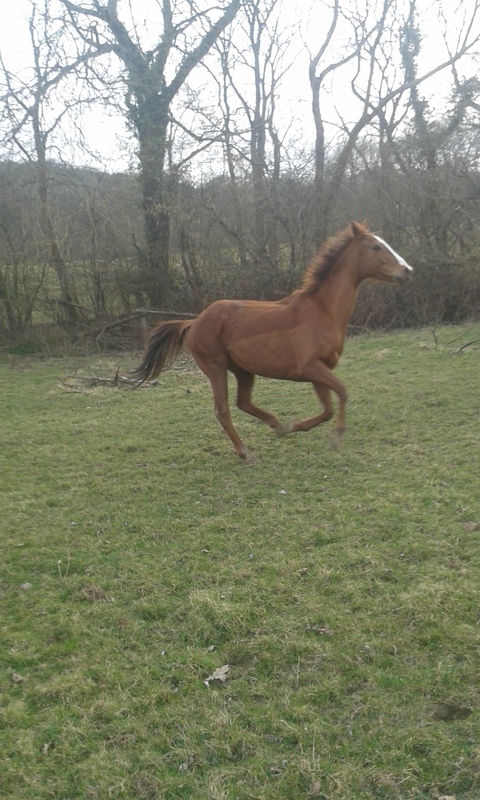 Enough movement and many horses will heal themselves. You will be amazed – not only will the hooves come good but other health issues are also often resolved by the horse walking more. Ralitsa – The know-how of trimming horses comes with knowledge, practical training and experience. Farriers, barefoot trimmers, equine podiatrists, veterinary surgeons, all of whom have passed reasonable amount of training and have sufficient knowledge on the equine hoof, its anatomy and physiology and preferably on the anatomy and physiology of the rest of the horse’s body should be able to trim horses’ hooves with understanding of how they are made to function. It is usually the specific country’s law that prohibits or limits the lawful hoof care to select specialists who have passed certain training or have met other requirements. A horse with reasonably healthy hooves is usually trimmed at 4 to 6 weeks intervals, while some pathologies of the equine hoof require a shorter or longer time span between trims. 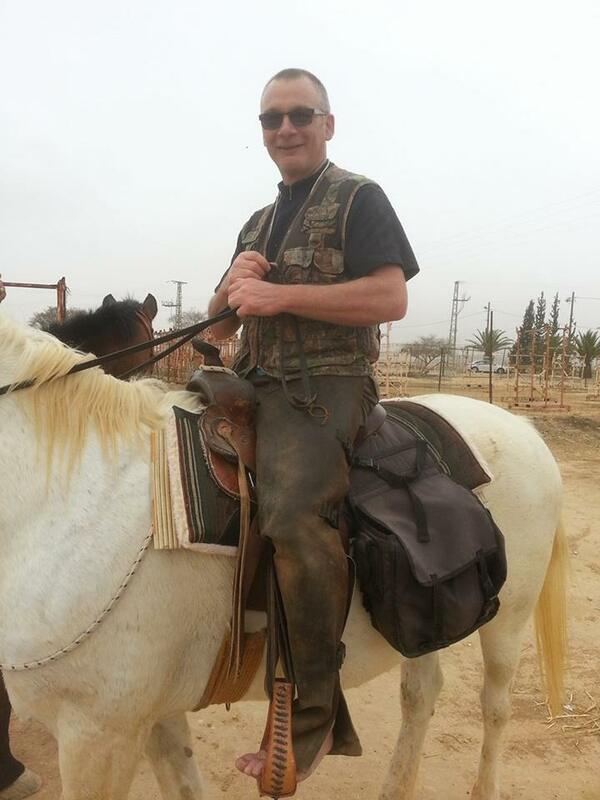 Nick – A competant hoof care practitioner, farrier or horse owner with good professional support. Linda – Ask for recommends from friends. Failing that join the Barefoot Horse Owners Group on Facebook and ask the 13,000+ members who is good in your area. It doesn’t matter to me what qualification the trimmer has – the proof will be in the pudding. A horse should never be made sore as a result of a trim and, personally, I wouldn’t want to be under pressure to reshoe so would avoid a farrier who is still comfortable applying metal to a horse. 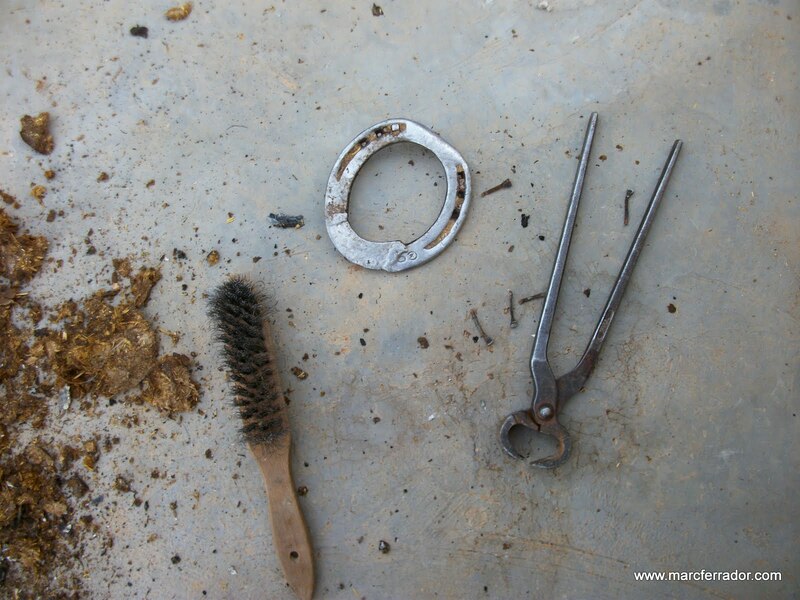 Learn as much as you can from your hoof carer – see if you can do maintenance trims between visits. There are easy-to-use rasps made for this purpose but I find a little decorator’s mini rasp really useful. They cope well with stone chips and little breaks. You will then be much closer to understanding your horse’s hooves and this is important. 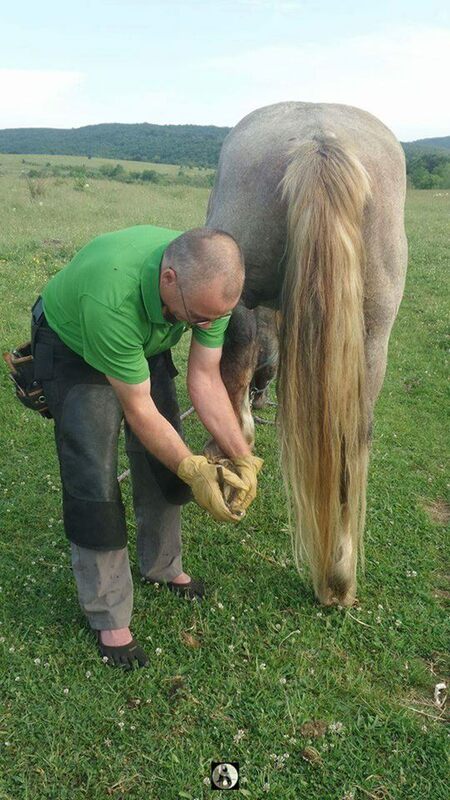 Frequency of trim will depend on how much growth and how much self trimming your horse does. I know some barefooters who only need to call in their trimmer and few times a year. Most horses do well on 4-weekly trim cycles. Ralitsa – Every horse deals with the change differently. Some horses cope very well and can be ridden straight out of shoes without any problem. 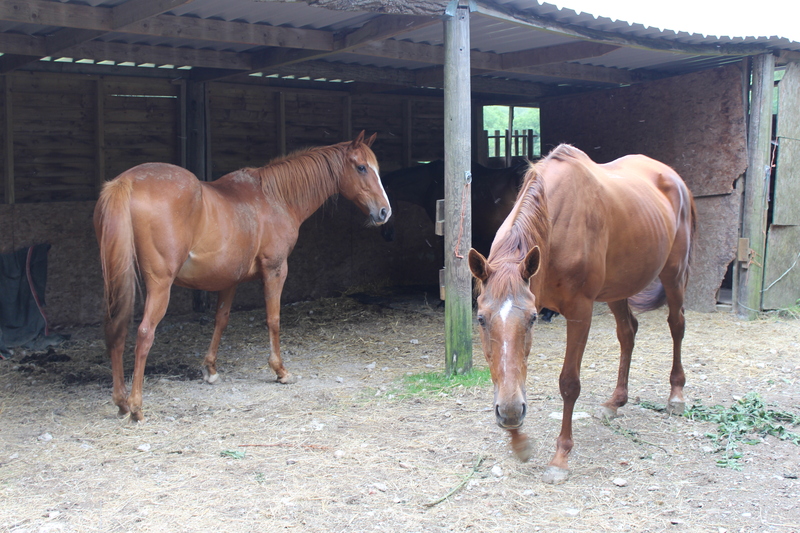 But these are the horses that live in environmental conditions as close to natural as possible (not stabled and in paddocks with the company of other horses), are fed a reasonably natural diet based on forage and are clinically healthy. In the worst case scenario, the horse that comes out of shoes is sensitive on soft and lame on hard surfaces. It is safe to say that such a horse hasn’t been healthy or sound even when the shoes were still on. In this case wearing hoof boots is a good alternative to being completely barefoot until the horse becomes sound on hard surfaces. If a horse is unsound when out of shoes this usually means one of the three factors is not in place – the environmental conditions, the diet or the general health. In this case the owner should look for ways to restore the horse’s health as well as making his feet comfortable. Nick – Every horse responds differently, in the main most horses can be ridden straight away after removal of the shoes. The hoof walls may break up where the nails have been, but this is normal, repair just takes time. 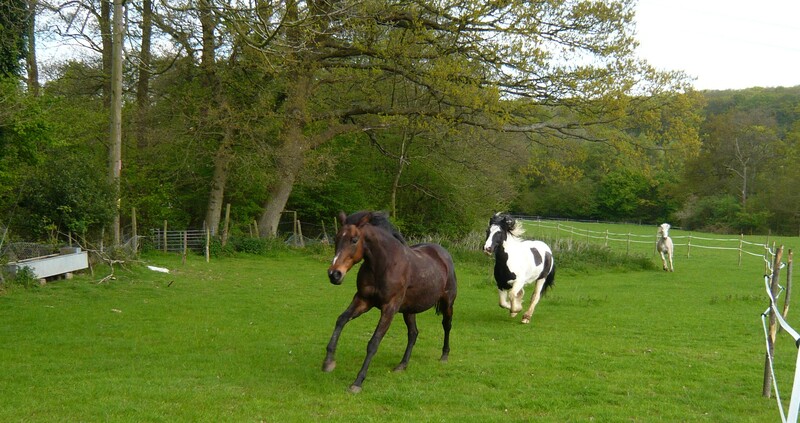 Linda – One of our ponies was rideable the same day his shoes were removed. Shanty almost said thankyou and never looked back. He had very strong, concave hooves. Others were rideable within a few weeks but we needed to be considerate. Allow your horse to find ground that is comfortable. They want to enjoy being ridden as much as we want to enjoy riding them. So find nice, easy rides to begin with or walk out in hand. Later start leading out with the tack on and get on for the soft bits. You will be amazed how much a canter gives those hooves a good workout even when they aren’t ready to cope with stony ground. Road work is brilliant for conditioning hooves and will be managed surprisingly early. The more roadwork the better! Ralitsa – If the horse is unsound when the shoes have been taken off, it should be left alone and not ridden until it recovers. This break from training and work requires some changes in the diet and environment that will allow for restoration of general health. Linda – Sometimes this is for the best especially if you are on a yard with lots of non-barefooters. The worst thing is to go for a ride with a shod companion and find you either can’t keep up or that you try and cause some damage. Go easy on yourself and your horse. I have been guilty of impatience and always wanted to see how well the hooves are doing so usually get out there ridden or led quite soon. Ralitsa – If the horse suffers ortheopaedic problems or has undergone recovery from a disease, this will most likely reflect on the condition of the hooves. But with time, patience and proper trimming technique, most horses recover from the initial sensitivity when put under more natural living conditions and allowed to eat a species-specific diet. If a horse is lame after the shoes have been taken off, it may require the attention of an ortheopaedic specialist to diagnose the problem. If shoes allow the horse to move soundly, this does not mean the problem is resolved. It simply means it will remain subclinical or asymptomatic for a certain period of time while more damage is possibly occurring when the animal is not feeling pain. 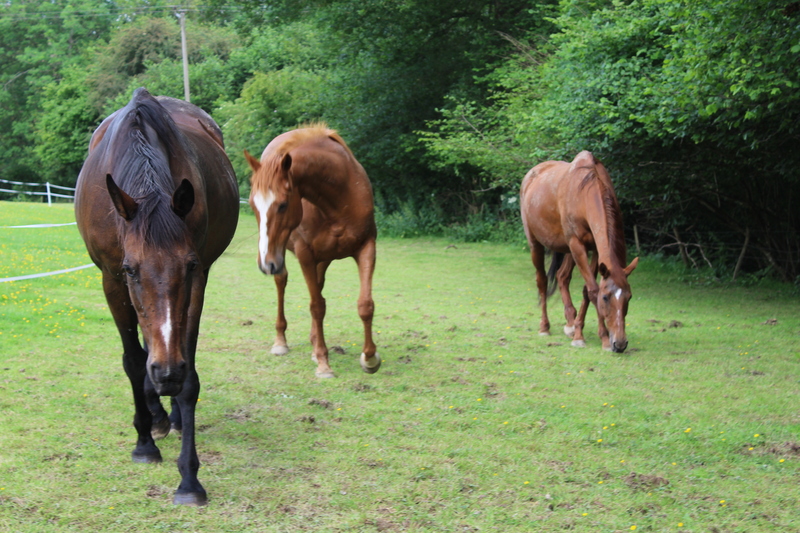 Nick – If the horse is sore then use boots and or keep the horse on comfortable ground. Linda – Don’t panic; it’s normal. But go through this checklist. Is the trim regular and helpful? Is the diet right? The grass too much? Is there enough movement in my horse’s life? Correct where possible and then allow your horse time to heal himself. Guard against thrush which will cause footiness and might well have been covered up by the numbing effects of shoes. Seek advice from your hoof carer and vet if in doubt. Hoof boots can be a great help in those early days when it is quite normal for a horse to be sore. Don’t forget that shoes do a lot of damage and it can take a long time for some horses to recover. Will movement help at this early stage? Ralitsa – Horses that are sensitive on their feet after the shoes have been first taken off usually do better when allowed to move freely. This excludes putting them in a stable and walking them by hand as both are unnatural to the horse and can do more damage if not implemented with great understanding of how the animal is feeling and of its general health. Most horses do best when put out in a small grass free paddock with soft ground, a horse friend, fed only meadow hay and given a salt lick and water. The initial sensitivity usually disappears in a matter of days, weeks or a few months after this protocol has been put in place (it very much depends on the horse, the length of time it has spent in shoes and its health status). After the horse becomes sound on soft ground it could be walked in hand or put in a bigger grass free paddock with other horses. Once the sensitivity on hard ground is completely gone, the horse could be ridden barefoot or with boots. Movement is helpful in some pathological conditions of the skeletal system but is contraindicated in others. The same goes for the recovery period from other equine diseases, so consult with your veterinary surgeon about allowing your horse free-choice movement once going barefoot. Nick – Free movement, not forced, is always helpful. Linda – movement is such a healer. I hate ‘box-rest’ and can’t think it would help a newly barefoot horse at all. Listen to your horse. One of mine used to set out on a ride a bit slow, a bit reluctant. I thought she was feeling her feet as the ground was getting hard. So I led her with the tack on and would get on after 15 minutes. It worked for us and she always came back with her hoof comfort much improved. But in the early stages, dealing with a sore horse is worrying. Severe cases benefit from areas of rubber matting and I have been known to make sandy paths – anything to encourage movement that is comfortable. Hoof boots, for the field or track, can be used to good effect in this period. Should the owner put anything on the hooves to strengthen them? Ralitsa – Hoof quality comes from within. A healthy horse has rock crunching hooves. If a horse is unsound or sensitive on its feet, this usually means there is a problem within the body. Putting oils and hoof specific recovery products does little to the hoof itself when the cause has not been removed. Nick – Owners can scrub and clean the hooves daily with a hard wire brush and apple cider vinegar. This will stimulate and prevent pathogens from taking a hold. Linda – my trimmer once told me to rub a little vegetable oil into hooves first thing in the morning, while they were still damp from the morning dew and I found this helpful for dry, cracking hooves. 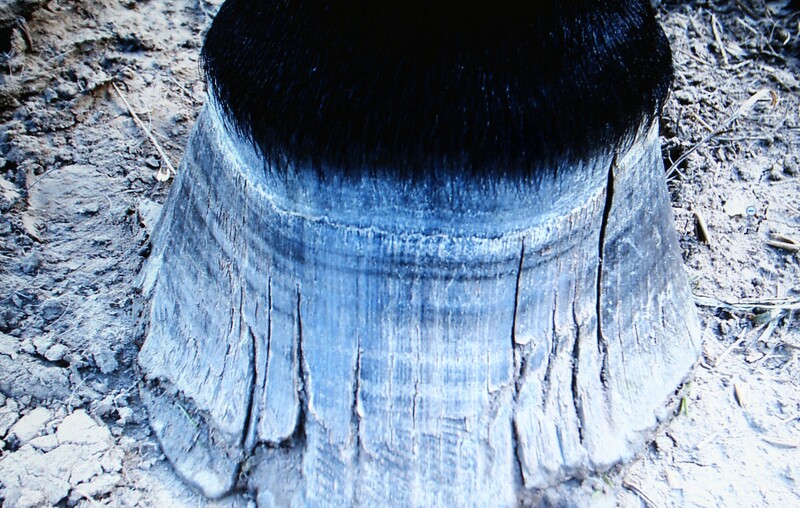 Tea tree dripped into hoof cracks helps them to close if bacteria is getting in. Apple cider vinegar or tea tree oil are good against thrush but strengthening them comes from within. You can’t produce hard hooves with a magic potion. Sorry, there’s no getting away from the hard work and lots of time to give results. Don’t forget you are aiming for tough but flexible hooves rather than hard, brittle ones. Hoof hardeners are said by many to produce brittleness and ingredients may be less than helpful. Carrie, whose feet were terrible, appreciated a footbath that I built out of railway sleepers, carpet and pond liner. It was in the field and she put herself in the water when she needed the comfort of it. 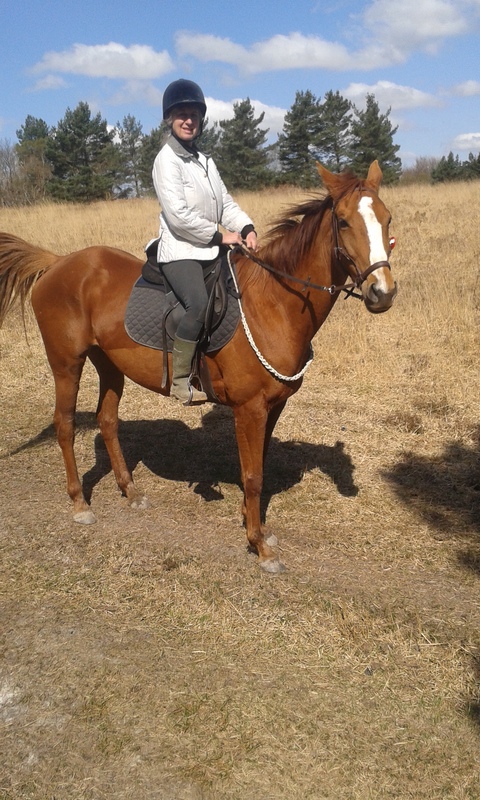 Ralitsa – If the horse feels reasonably well on soft terrain and is not sensitive after the shoes have been taken off, hoof boots might not be needed. If the horse is sensitive or in pain on soft or hard ground or both, wearing hoof boots is a good way to transition a horse to being barefoot. Nick – Generally I advise owners to wait a couple of trim cycles before looking at boots, unless of course there is a problem/weakness. Linda – sorry, I have never used them but they sound brilliant. And there are so many more on the market now. In the UK, and probably elsewhere, there are suppliers who will guide you through the choices and help get the right fit. Many hoof trimmers will fit and supply. I hear good reports about Scoot Boots and Renegades. 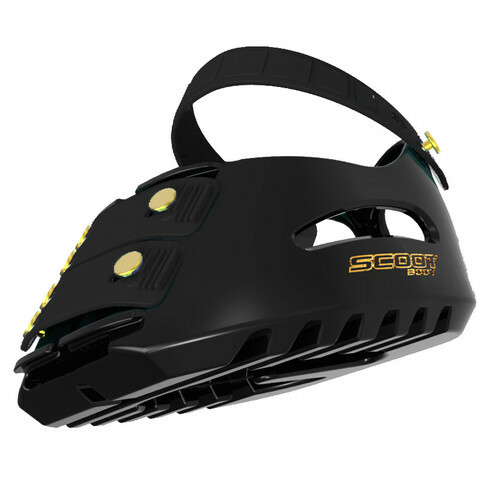 They would be a good choice for anyone going barefoot who is impatient to keep riding at a reasonable level. I know riders who compete barefoot and some who put on boots and say the grip is good. How long will it be before the horse is comfortable? Ralitsa – The period of recovery is different for every horse. For some this takes days, while others recover in a matter of weeks, months or years. For best results the factors that speed up recovery need to be put in place (environmental conditions, diet, general health and trimming). Nick – This really depends upon the individual immune system, diet and environment and movement. Expect nothing and things move on quicker. Linda – Really, some horses breathe a sigh of relief when their shoes come off; others are comfortable in the field very soon and then you need to get them used to different surfaces in their ridden life slowly and surely. If you can introduce those tricky surfaces into their field/track life you will find they become comfortable more quickly. I found one of my horses would be comfortable all winter and then go downhill in the Spring. Keeping the grass intake down solved that problem. 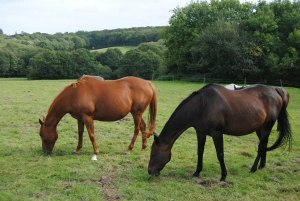 Ralitsa – Abscesses are common in horses. Period. The reason they are often seen in barefoot horses is that without the symptom-covering effect of shoes, abscesses are diagnosed much more often. 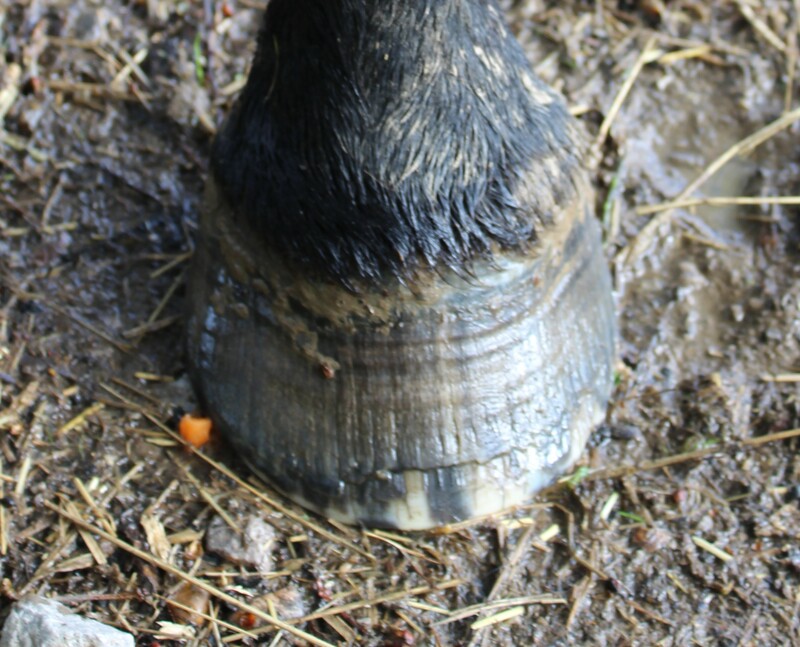 Abscesses, much like most signs of bad hoof quality, are a sign of an internal health problem that is not strictly hoof related. In most cases that I encounter abscess formation in the hooves is a result of an unnatural and unbalanced diet, although other causes are also possible – toxic and mechanical to name a few. 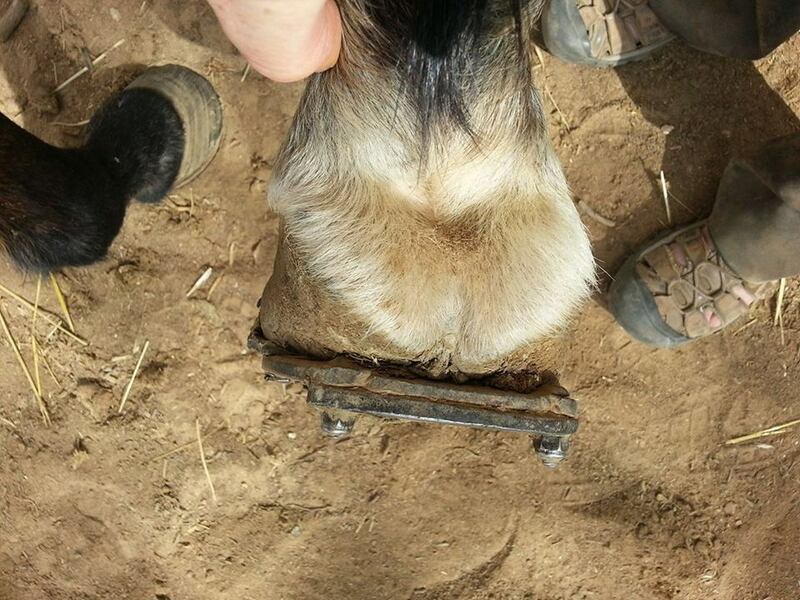 Removing the cause usually results in resolving the problem with little to no intervention on the hooves themselves. Nick – Abcessation can be caused by direct bruising from weak structures, from the wrong diet, internal scar tissue and from toxicity. Remove the cause when possible, allow free movement, poultice when needed. The horse will try to form a bolus of pus in the hoof and expel it out of either the coronary band or the heels. 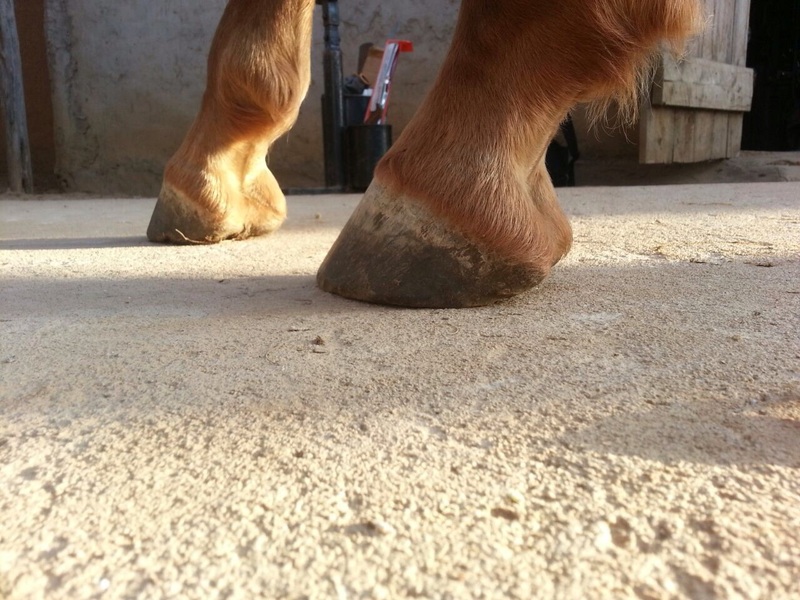 In order to do this the horse needs to build pressure in the hoof, enough to force the bolus out as it builds pressure then you may see a bit of swelling around the fetlock joint. This provides a downward pressure to match that of the pressure built up within the hoof and forces the bolus out. It’s completely natural and has been designed by nature to protect the horse. Digging out is rarely necessary and can be very detrimental to the horse, Any work done on internal tissues is veterinary work. 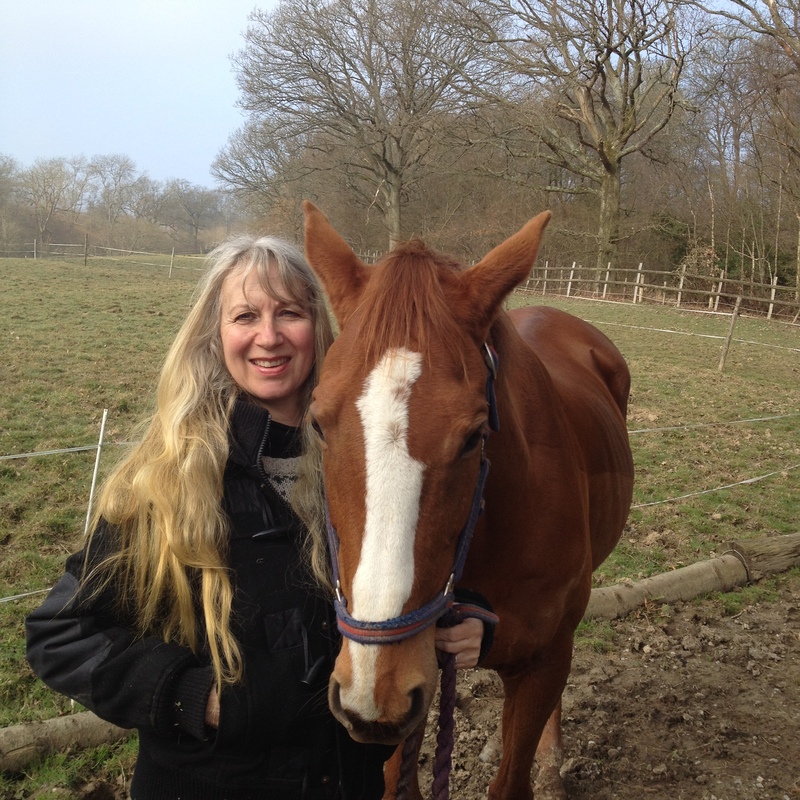 Linda – if your barefoot horse never gets an abscess you have done very well. So be prepared. A stone bruise will easily set one off but your horse has a brilliant advantage over shod field mates. There is no shoe to take off and your horse will probably walk it out if you keep up his movement. Stabling (and shoes) slow this process down. The homeopathic remedy for abscesses is Hepar Sulph. Poulticing can also help. You can use Animalintex-type products; hot porridge or boiled linseed in a plastic bag, then wrapped in a nappy and secured with duct tape. I never call the vet to dig out an abscess; I have never stabled and my horses have always successfully rid themselves of the problem. Now, they hardly ever get them. Ralitsa – One of the most common mistakes people make on their barefoot journey is not having patience. Sometimes the horse doesn’t regain hoof strength as quickly as the owner would expect and they decide to go back to shoeing. Not implementing the important principles during the horse’s recovery from shoeing is another common mistake – even if the horse is allowed out 24/7, communicates with other horses on a daily basis, has a relatively stress-free daily schedule and is on a forage-mainly diet, it will get better much more slowly if it spends its days on a grass paddock for example. Linda – listening to the wrong advice from the wrong people. Find some barefoot friends, join some barefoot groups on Facebook and listen to other people’s experiences. The last thing you want to hear a week after your horse’s shoes come off is that they need to go back on again! You need support from knowledgeable people. Make sure your professionals are supportive wherever possible. A good barefoot trimmer will advise on lifestyle and diet as well as the hoof. In my experience, vets have very little experience about barefoot horses. My own local vet, when asked, said she didn’t have any other horses on her books that lived like mine ie: barefoot and out 24/7. If you meet with a problem, don’t forget that you can consult Ralitsa for advice as I did when my horse went down with laminitis last Autumn thanks to a break-out onto rich grass. 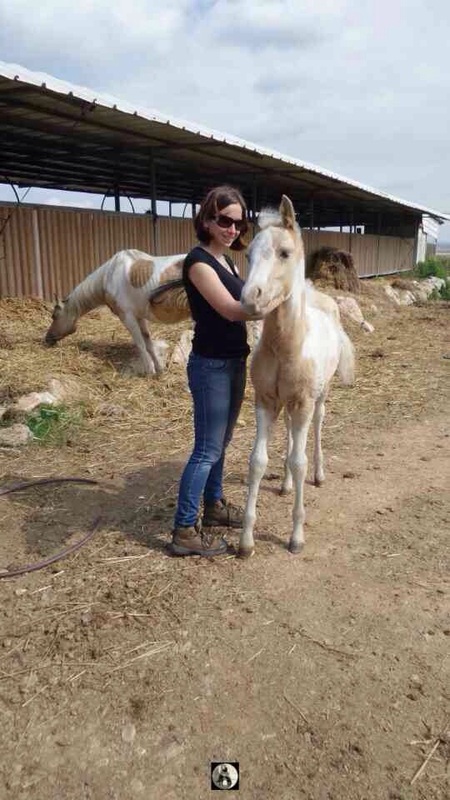 Ralitsa Grancharova is a holistic vet who is registered with the Royal College of Veterinary Surgeons but is based in Bulgaria where she runs a mobile clinic. She also has an on-line consultancy service. Here is her website. 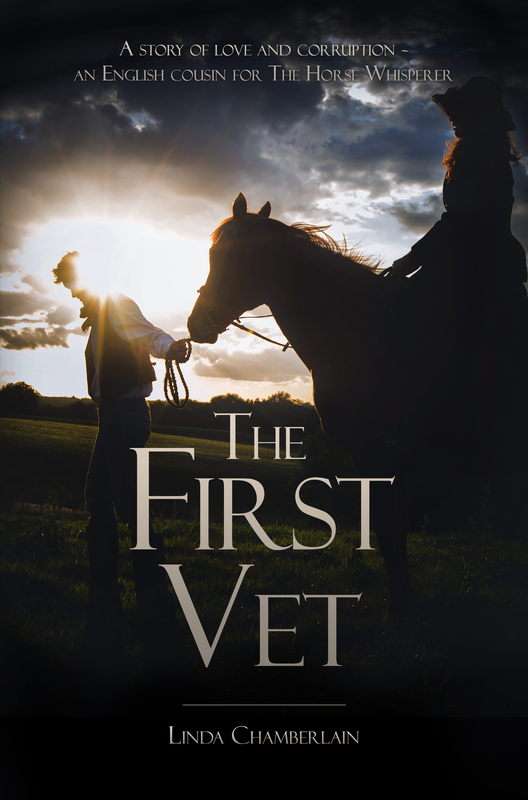 Nick Hill qualified as a farrier but became a barefoot trimmer and advocate. He travels the world teaching and holding clinics. His email is here. 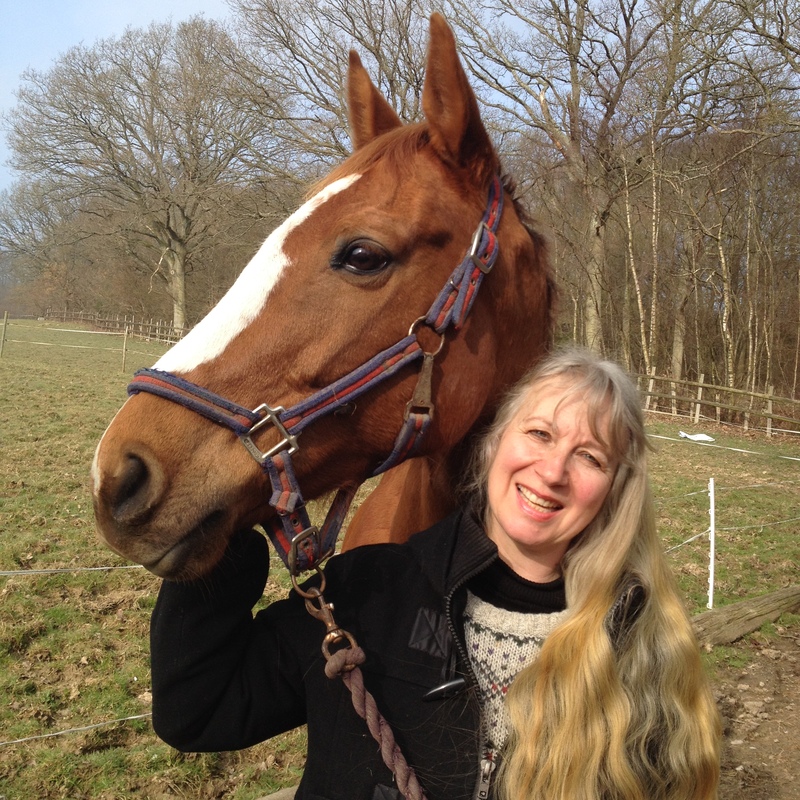 About Me – I am a journalist, author and barefoot horse owner. The shoes came off my horses about 16 years ago and now I would never return to shoeing one of my animals so that I could ride him. I recently opened a barefoot horse centre where we have 14 equines discovering the benefits of movement over varied terrain 24/7. (See blog post ‘Sweet Road to Comfort’). 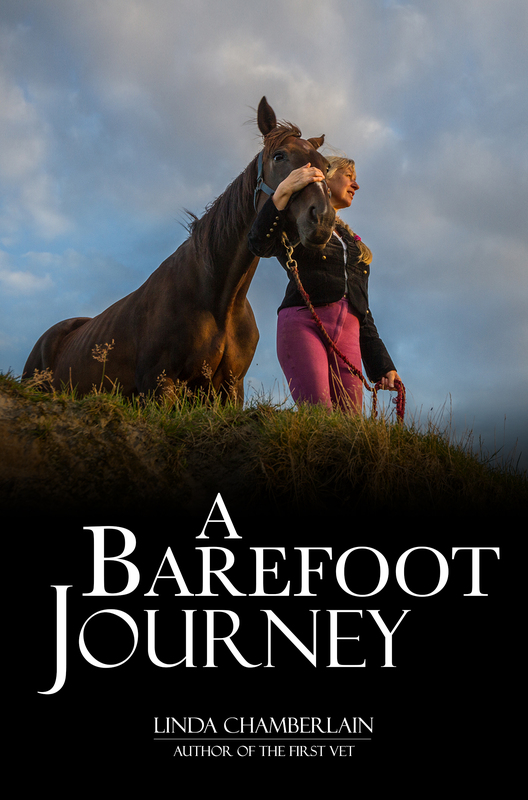 I am a regular contributor to Barefoot Horse Magazine and The Horse’s Hoof magazine. This entry was tagged barefoot horses, books, Nick Hill, Ralitsa Grancharova, shoeing. Bookmark the permalink.